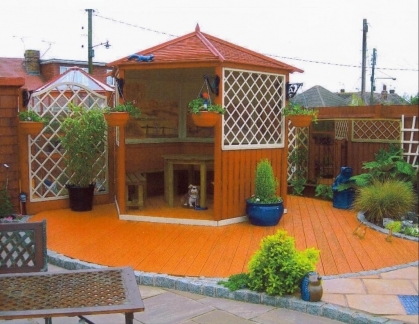 We cater for all budgets and with over 25 years in building and hard/soft landscaping you can be assured that all our work is carried out to a high standard. 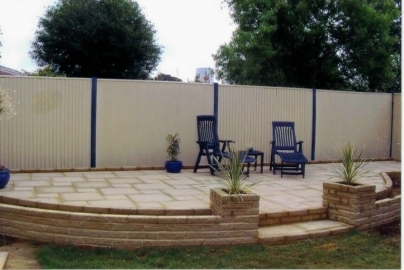 We are committed to providing our customers with a high standard of workmanship that they can enjoy for years to come. We pride ourselves on having happy customers. If you have ideas of your own, want a low maintenance garden, or are an avid gardener we will work for you and with you to create your own garden haven. 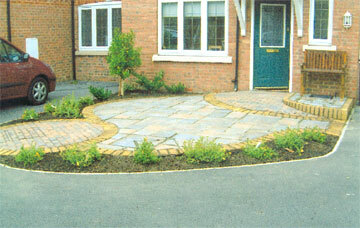 With over 40 years’ hands on experience, you will not meet a more skilled garden designer!